It is your future, be there healthy! Lawrence S. Altman D.C. has been providing Fort Lee, New Jersey with quality chiropractic care since 1989. 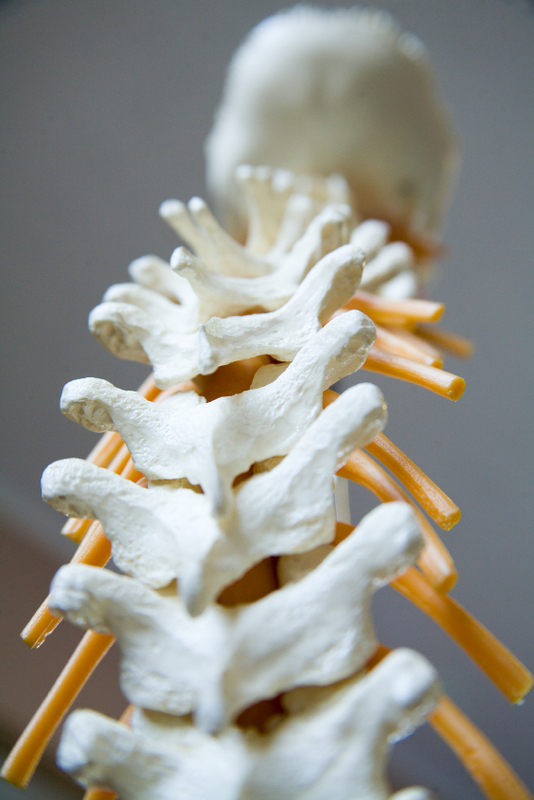 The health and well being of his patients is Dr. Altman's primary concern as a chiropractor. By keeping a dedicated staff, Dr. Altman provides his patients with prompt attention and comfort. Your health is our primary concern. Helping patients achieve optimal health with quality chiropractic care. Serving Fort Lee, NJ since 1989. Take a look at our reviews on Google, Facebook, and Yelp! Click here to learn more about personal injuries.